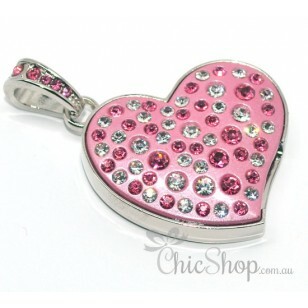 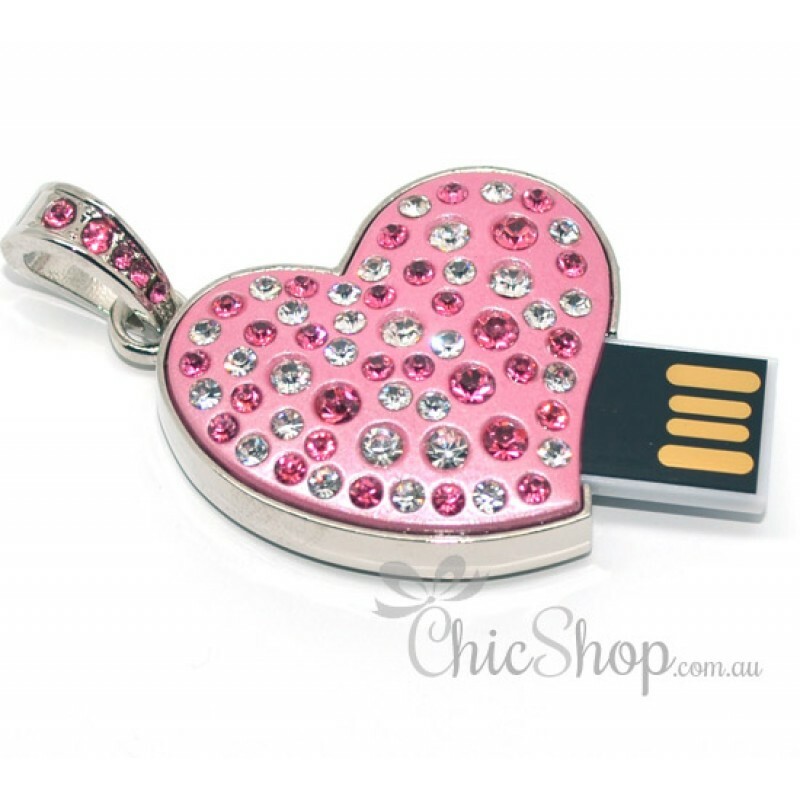 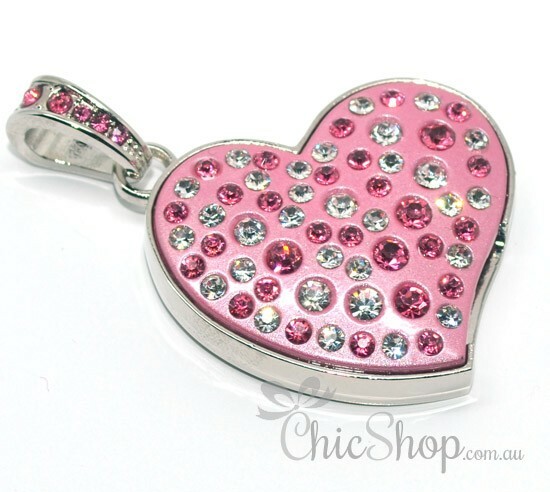 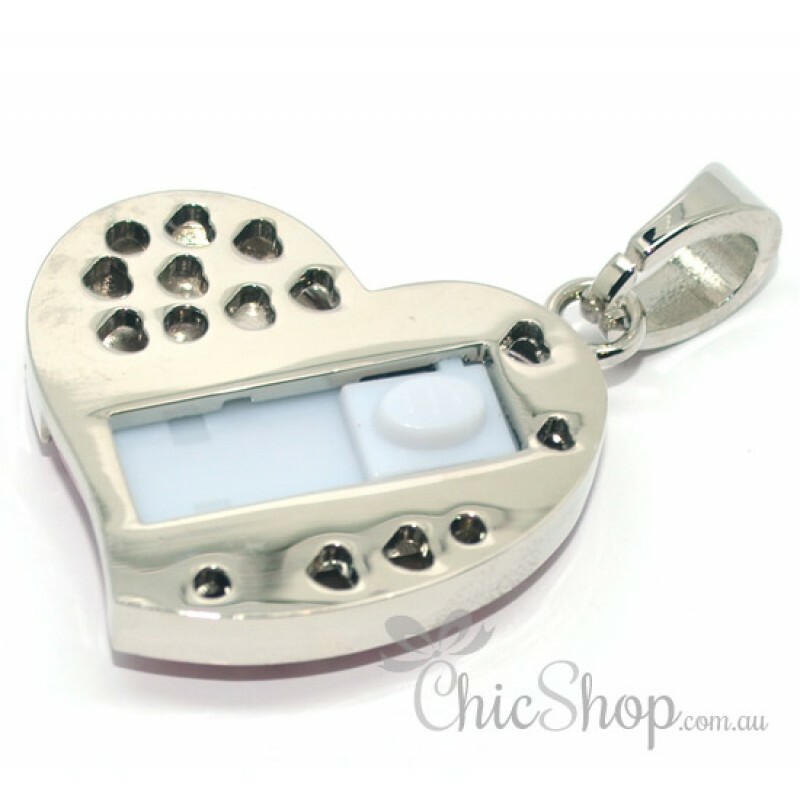 This Cute Pink Heart-Shaped Designer USB Flash Drive of 4GB is elegant yet trendy. 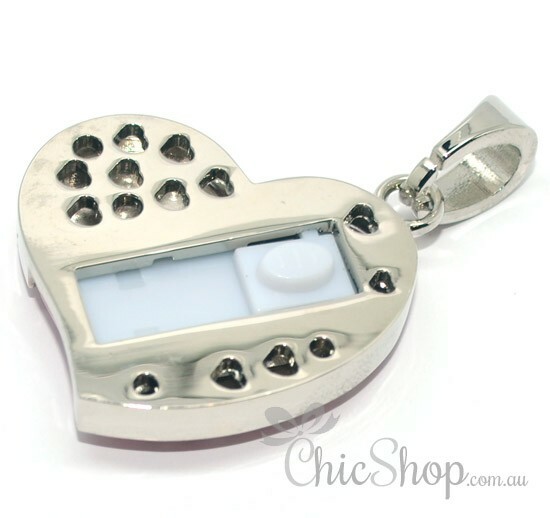 It is decorated with rhinestone to bring out a fashionably cute and pretty flash drive that will complement your Laptop, Notebook or Computer PC. 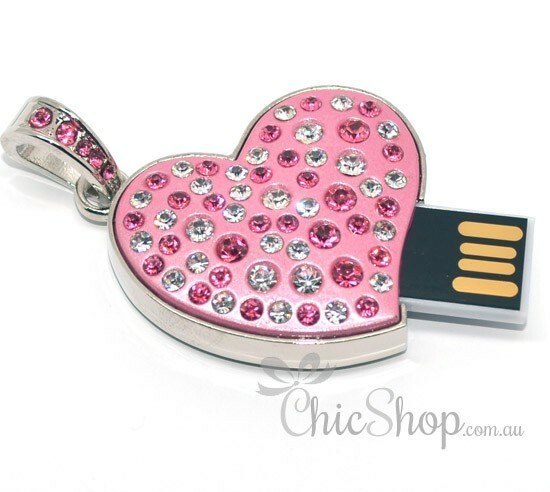 Fashion is rapidly growing and expanding its arena and this cute flash drives like this will give you a cutting edge collection to look trendy.